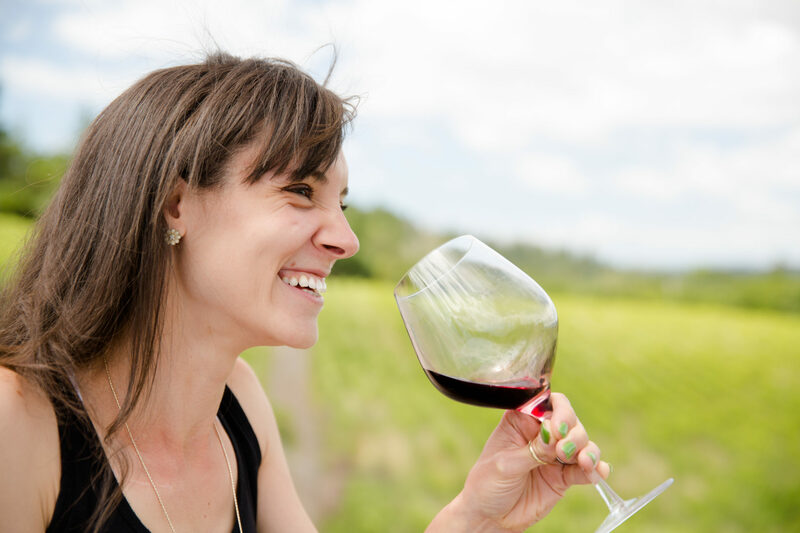 One of the best things about visiting a boutique winery is being able to meet and greet with the proprietor, the vineyard manager, or the winemaker. The best thing about visiting Kukkula is you can meet all three because all those roles are each filled by founder Kevin Jussila. Kevin, whose professional background is in business money management, has always been an agricultural enthusiast — an enthusiasm that transformed him into a hobbyist winemaker. In 2003 he decided to turn that hobby into a parallel career path (Kevin is still in the corporate business game), purchasing his 80-acre property off of Chimney Rock Road in the Adelaida hills of Paso Robles. ” In December of 2004 we moved to the Central Coast and started to build the dream,” Kevin says. And he means this literally. An avid architect enthusiast, Kevin’s are the hands that built both his family home and his current tasting room — both of which sit atop his beautiful estate vineyards. On my last wine country trip, I took a left hand turn and ventured in to the little-appreciated Livermore Valley. It’s certainly not as large, and definitely not as popular, as big brother and sister Napa and Sonoma — the region is just shy of 50 operating wineries. Lucky for me I was invited by a legend in the winemaking business, Steven Mirassou, to learn a bit more about the Livermore wine region and to sample from his new line, Lineage. 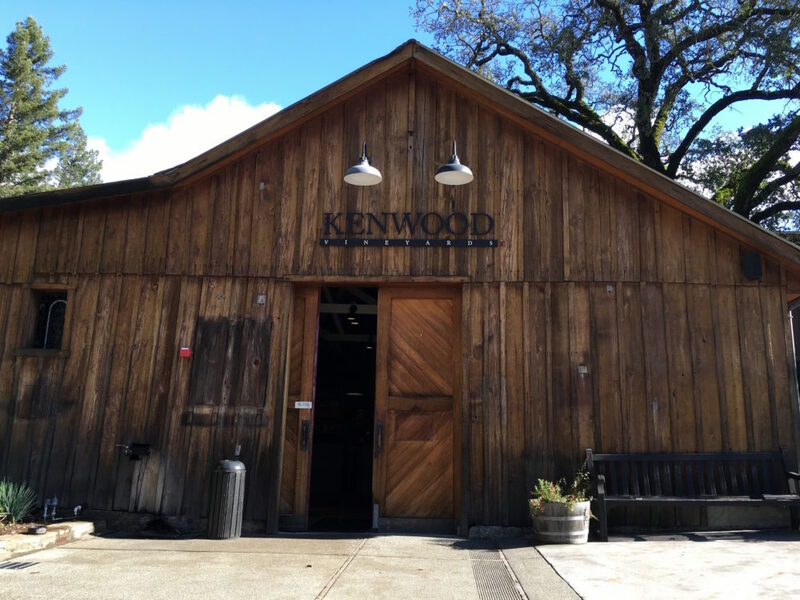 Tasting Kenwood wines from the store is nothing like tasting with the winemaker himself. So much the better if you can do it after a tour of the vineyards and winery. Seeing the historic estate sitting amongst acres and acres of vines, really gives the “big name brand” wines a sense of time, place, and personality. If you haven’t heard of Flanagan Wines yet, then listen up because this boutique winery is worth seeking out during your next wine country getaway. With wines that are just as charmingly boisterous as proprietor Eric Flanagan, there’s no better location for their new winery than on a hilltop along the illustrious Dry Creek Road in Healdsburg. Complete with a cozy tasting room overlooking scenic Sonoma, there’s no better place to sip and savor the story captured in every Flanagan Wines bottle. If you’re at all familiar with Sonoma County wines, then the name Bacigalupi probably at least rings a bell. Charles and Helen Bacigalupi purchased their original16 acres of existing vineyards back in 1956 simply maintaining the pre-existing plantings. It wasn’t until 1964 that Charles started to experiment with, the now notorious California varietals, Chardonnay and Pinot Noir. Back then, Bacigalupi was solely a vineyard, not a wine producer, but the name gained serious recognition during the 1976 Paris tasting when the 1973 Napa Valley Chardonnay from Chåteau Montelena — made with 40% Bacigalupi grapes — beat out the French competition. Indeed, the Bacigalupi’s main business is still sourcing their grapes to various wineries around the Sonoma wine region and include such major players as William Selyem. But the Bacigalupi family do boast their own wine label as well, producing just around 2000 cases annually. So, to taste and to buy, one must visit the Bacigalupi Westside Road winery in Healdsburg.